NEW HOME COMPLETED AND MOVE-IN READY! BUILDER 2-10 LIMITED WARRANTY! 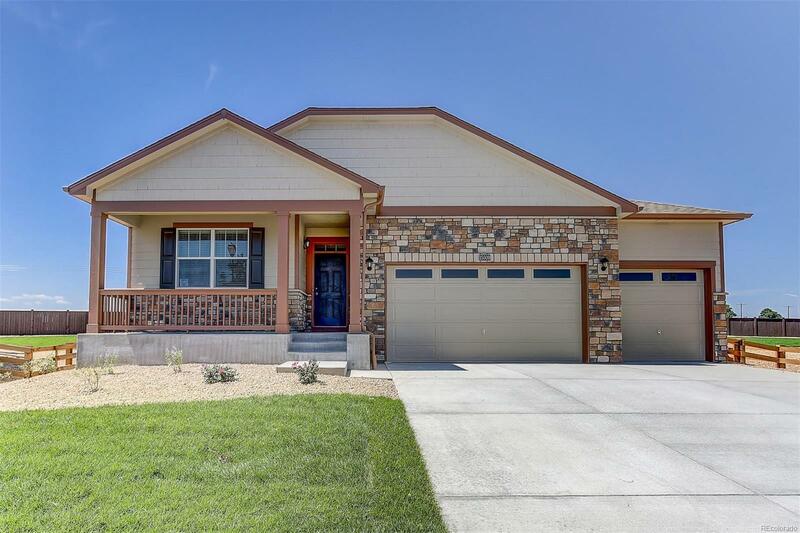 A BEAUTIFUL AND SPACIOUS RANCH HOME THAT OFFERS A VERY FUNCTIONAL OPEN FLOOR PLAN. MASTER BEDROOM WITH HUGE WALK-IN CLOSET. ALSO INCLUDED IS A LARGE KITCHEN ISLAND, STAINLESS STEEL APPLIANCES, WINDOW COVERINGS, FRONT AND BACK YARD LANDSCAPING WITH IRRIGATION SYSTEM. ENJOY THE HUGE PARK-LIKE BACKYARD UNDER YOUR COVERED PATIO. PLENTY OF STORAGE IN THE THREE CAR GARAGE. .